Although it’s a pleasant experience to vacation in your RV, you need to keep your trailer organized so that things don’t move during your travels. Even though many RVs are offer comfortable living in the great outdoors, space still comes at a premium. The more organized you are, the more you will enjoy spending time in your RV. No one likes clutter! As items accumulate on the floor and counter, your once cozy RV can start feeling like a cramped and claustrophobic box on wheels. So how do you turn a small space filled with people and camping gear into a neat and tidy RV that's easy to live in? It’s not as hard as you might think. 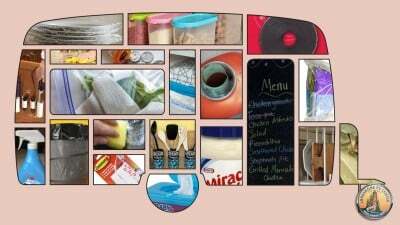 By following these 15 best DIY RV organization tips you can get rid of that stress-inducing clutter and create a warm and inviting RV. 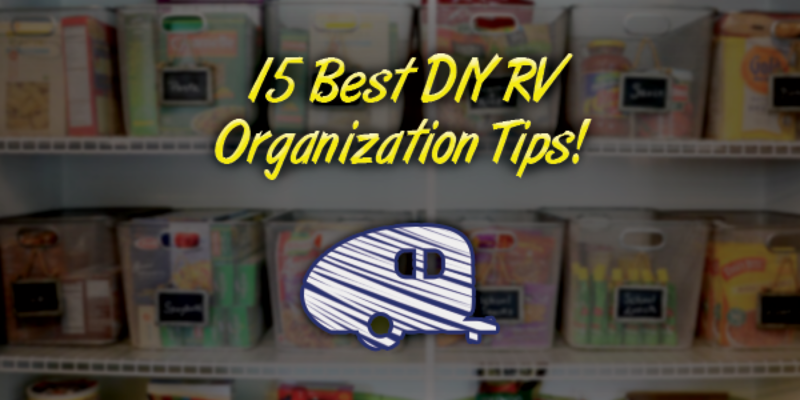 This top-15 list of DIY tips will help you organize your RV in a clean, clutter-free way. 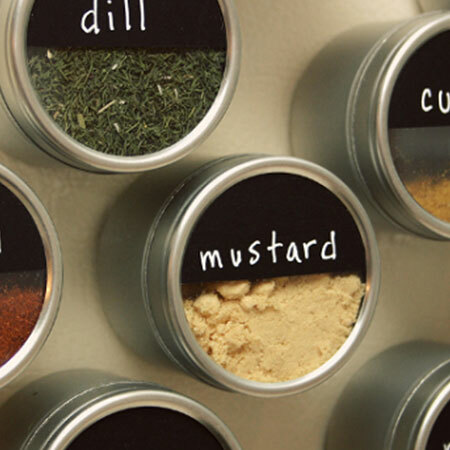 • Find magnetic tins at craft stores and fill them with spices. Then stick them to a magnetic area of your RV. 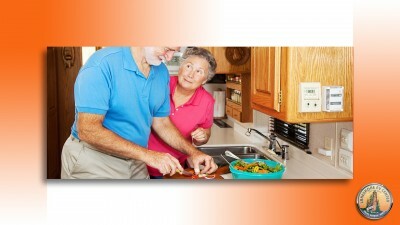 • Get fruits and vegetables off the counter by putting them in a hanging basket. 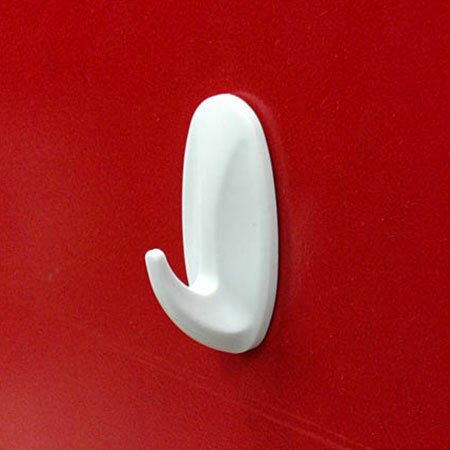 • There's no room for hand soap on a small RV bathroom vanity, so install a wall-mounted soap dispenser instead. 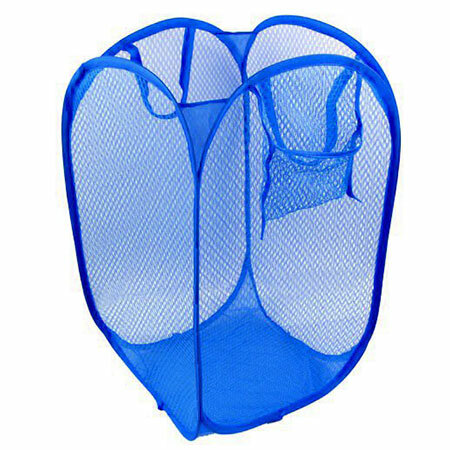 • Hang clothes, toys, shoes, and other camping essentials in a hanging mesh net to get them up off the floor and out of the way. 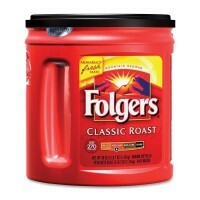 Coffee cans are wonderful for keeping your toilet paper dry and ready for use under any outdoor weather condition. Many of the plastic coffee cans come with a built-in handle that makes it easy to carry to an outhouse or out into the woods. 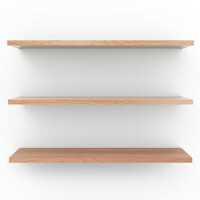 Maximize your closet space by installing shelves. 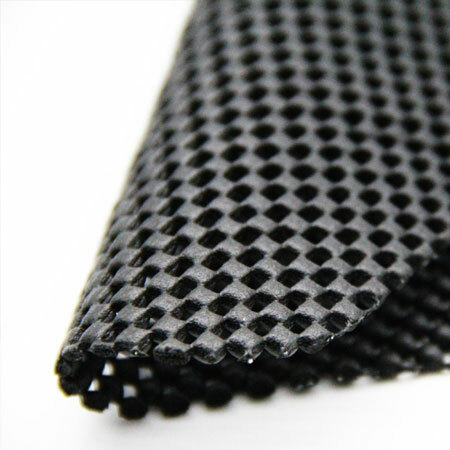 You can use them for socks, undergarments, and sandals, but they are also great for sweaters and shirts. Don't skimp on quality. You'll want to find ones that will hold up over the years and not show signs of sagging. Where do you put a trash can in an RV where it won't get tripped over and spilled? You mount it on the inside of a kitchen or bathroom cabinet door. 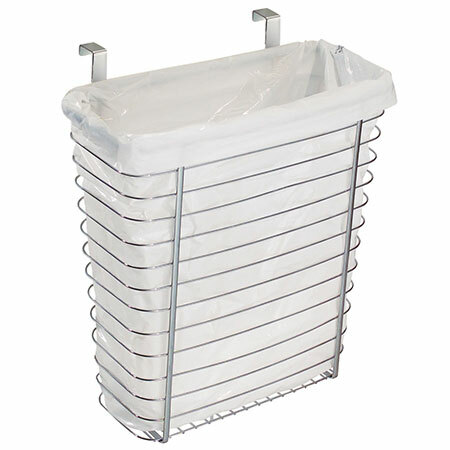 Use a wire frame that has over-the-door hooks and line it with your plastic grocery bags for an instant trash can. Keep your dirty clothes contained by tossing them into a low-profile collapsible laundry basket. Because it’s collapsible, you can easily flatten and store it in the closet. Mesh ones let the dirty clothes "breathe" and they're lightweight for easy transporting to the laundry facilities. Since most RVs don't come equipped with a dishwasher (unfortunately! ), you'll be washing a lot of dishes by hand while camping. 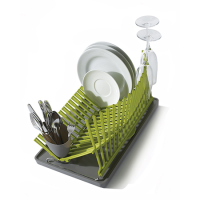 Invest in a dish-drying rack that holds your drying dishes securely and neatly. There’s a huge variety of dish-drying racks, including racks that collapse or fold for easy storing. 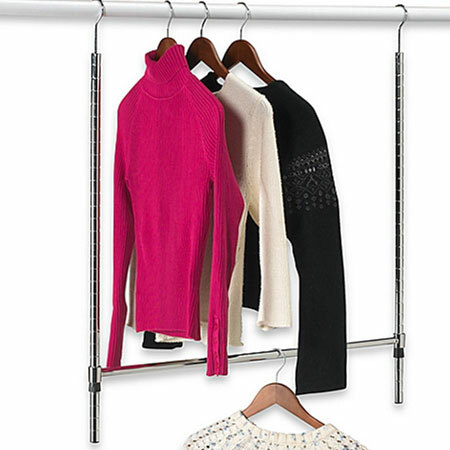 Divide up your existing closet space for maximum efficiency. 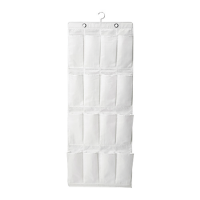 A rod doubler or a hanging bag makes your closet so much bigger (in capacity!) and can accommodate more hanging clothes or folded shirts and pants. 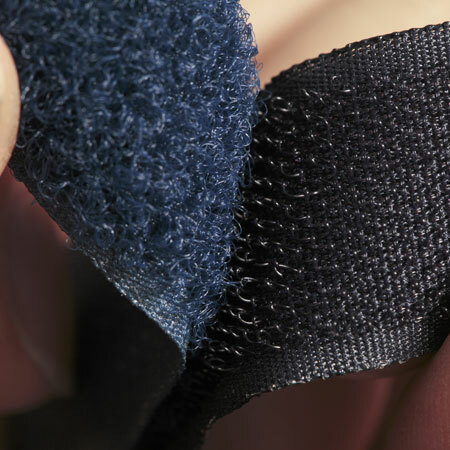 Velcro is the perfect tool to use to organize your RV. 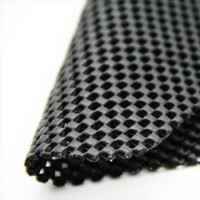 From dog bowls and rugs to TV remotes and dinette cushions, you can secure almost anything with a few strips of Velcro. 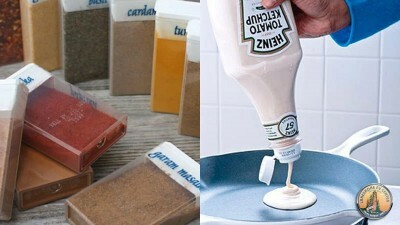 Bring some along on your trip--you're bound to discover new uses for it while you're in the full swing of camping. 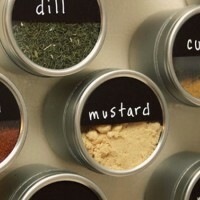 Hang a magnetic strip in your RV's kitchen to help keep your knives, kitchen shears, and magnetic spice tins (see above!) handy and organized. This also helps free up valuable drawer space for tubes of plastic wrap, towels, and other kitchen essentials. 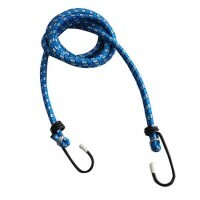 Elastic bungee cords are perfect for securing items that can shift and move around when you're traveling down the road. Kitchen bungees are available at several RV shops. These work great for keeping sink items in place. Bungees can also keep items from shifting in cabinets or under your bed. Broom holders make great flashlight racks! 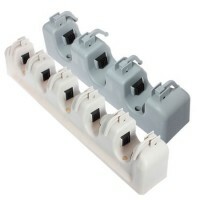 Use them to create an instant emergency preparation area. Shoe organizers can literally be used for everything. 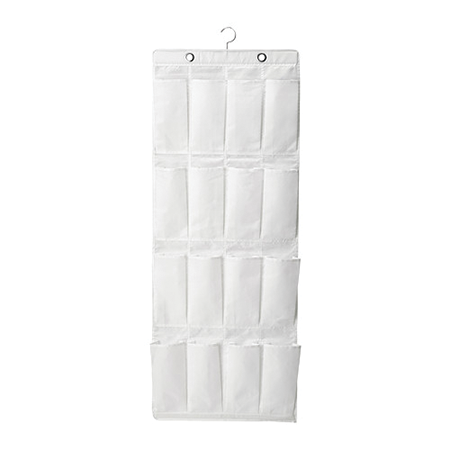 They can hold toiletries, kitchen utensils, outdoor camping essentials, and more. Seat organizers fit over the back of your passenger seat and can be used for similar storage. This plastic paper plate holder is perfect for RV kitchens. 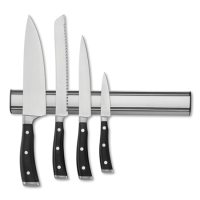 It holds up to 125 9"-paper plates and installs in just three easy steps. The pop-a-plate holder will hold plastic or foam plates. Convenience is at your fingertips with this handy invention. 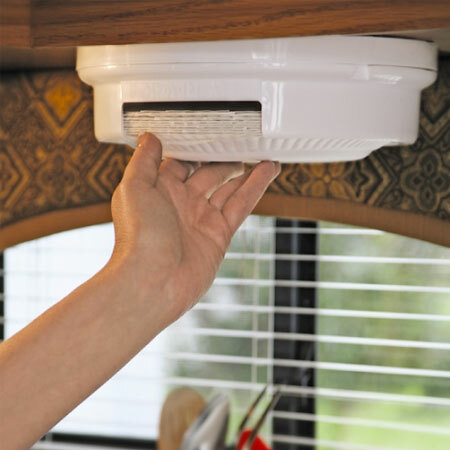 Place these shelf liners underneath almost anything that might move around while you are towing your RV. It will keep items from sliding to the ground or from shifting when you are on the road.